A new name to me- Screwtape- turns out to be a friend as well. He's the boyfriend of my friend Lis from college. I hear he's a talented stuntman (seriously) but i know for a fact he's a damn fine painter. Crazy talent in this show. Do not miss it. 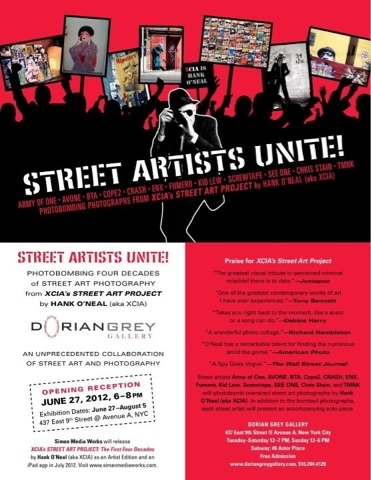 Our friend Bryan Collins will have nine new paintings in this exhibit and will be in attendance at the opening from 8-11pm. Please say hello to him, he's about the nicest, most genuine guy you'll ever meet. 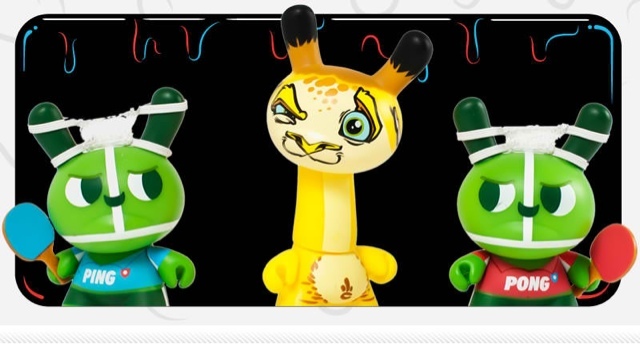 Get your Paypal account ready and free up some room on your credit card... Dunny 2012 is almost here! 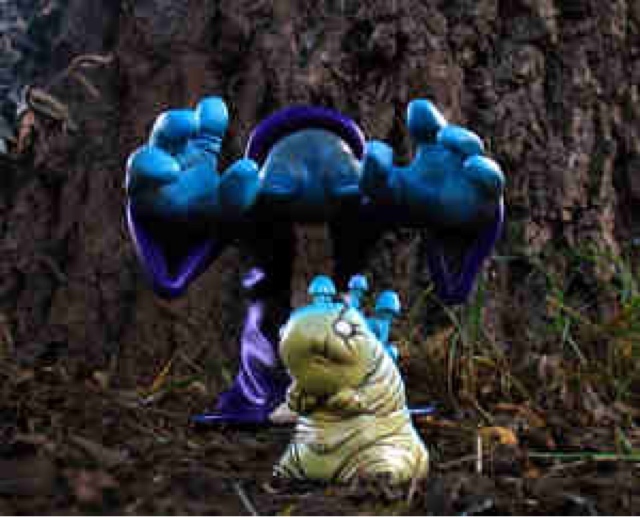 We already have our shipment and the release date is tomorrow, June 21st. 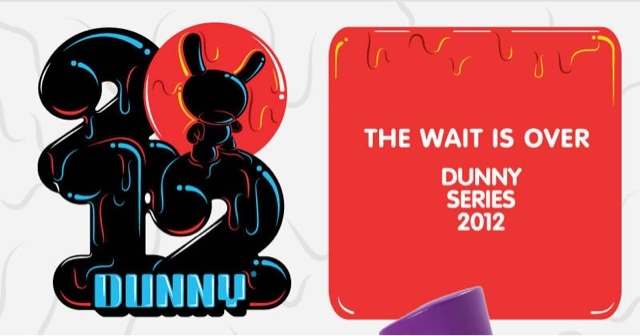 Dunny 2012 comes in cases of 20 pieces. 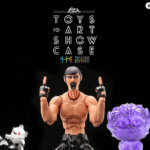 Case cost is $199 (that's $9.95 per blind box) and we are offering free Fedex/USPS Priority Mail shipping on cases sold to customers in the US. 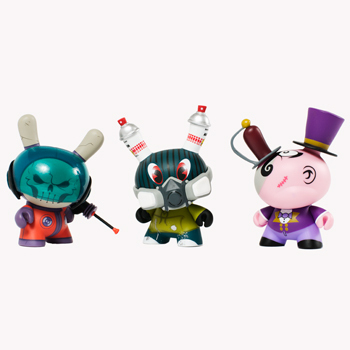 Click here to go to our Kidrobot page where we'll be selling cases tomorrow. 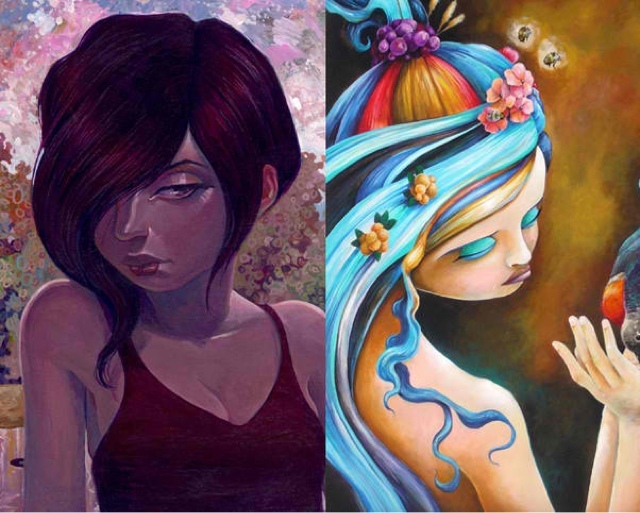 DS2012 features the emissaries from the hands of Andrew Bell, Attaboy, Scribe, Jeremiah Ketner, Jon-Paul Kaiser, Junko Mizuno, Kronk, MAD, Mauro Gatti, Sergio Mancini, Nakanari, Pac23, Tara McPherson, and Triclops Studio. 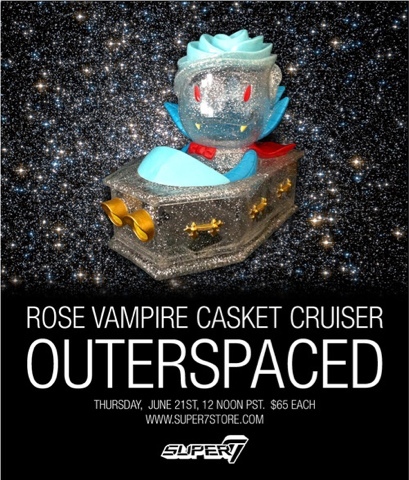 The Rose Vampire Casket Cruiser is blasting off! Deep into the heart of the Milky Way blazes the Cosmic Rosferatu, kicking it into high gear and letting his cape flap in the solar wind. 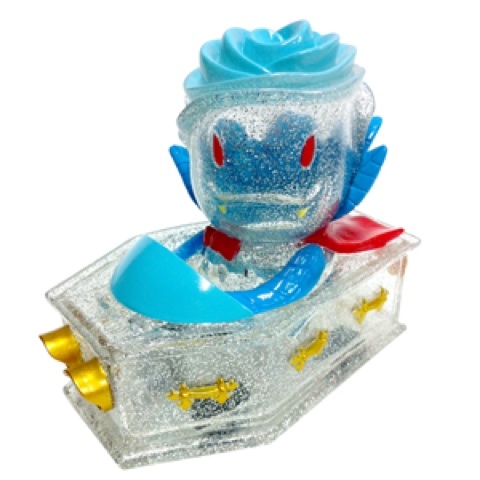 Transparent Glitter vinyl camouflages the Rose Vampire against the night sky, his roaring engine the only signal of his approach. Be sure to check the mirrors, traveling through hyperspace ain't like dusting crops.